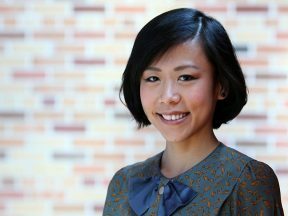 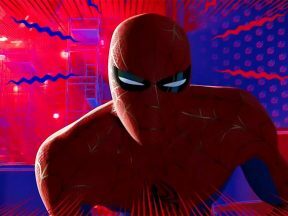 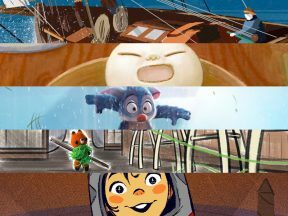 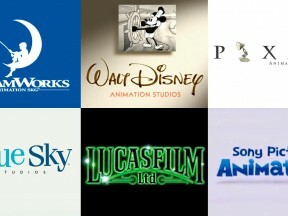 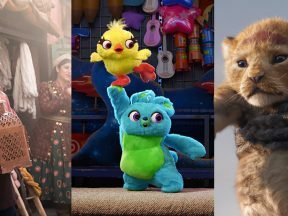 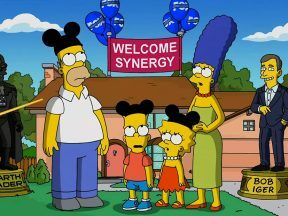 Animation will play a huge role in Disney’s 2019 output. 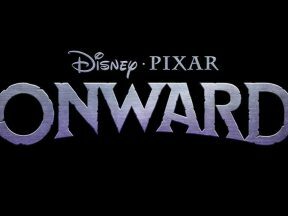 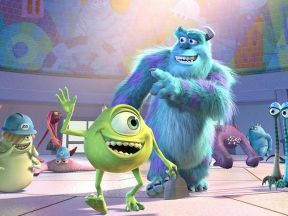 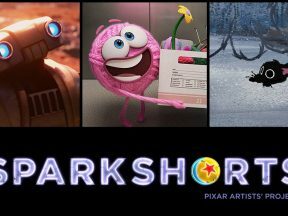 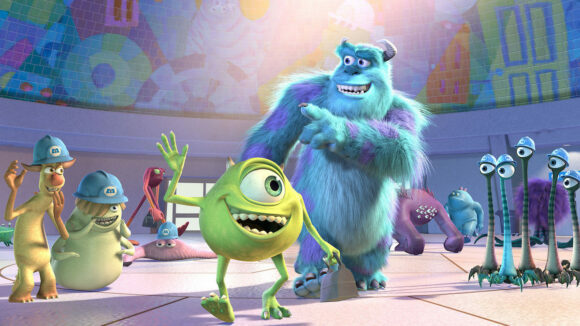 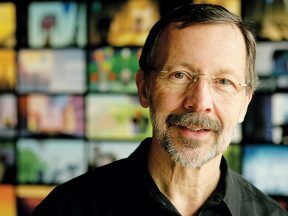 Pixar announces title and key voices for its next original film. 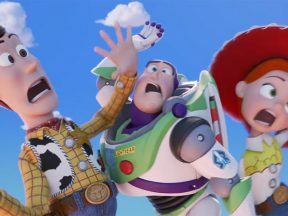 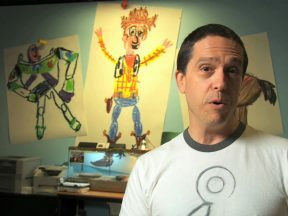 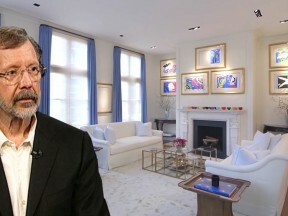 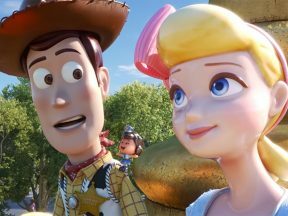 “Toy Story 4,” the first Pixar release of the post-Lasseter era, is designed to be comfort food for the studio’s fans. 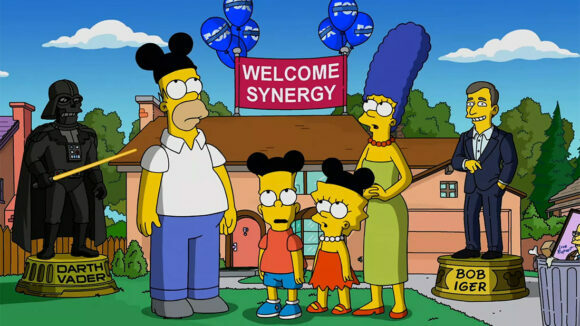 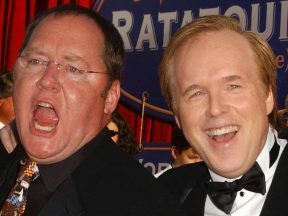 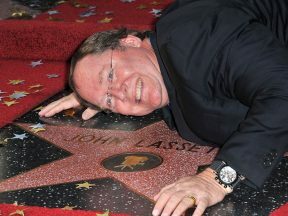 John Lasseter has entered the cultural lexicon, but perhaps not in the way he intended. 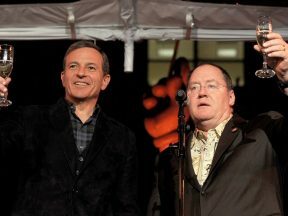 How have things changed at Pixar since John Lasseter stepped down as chief creative officer? 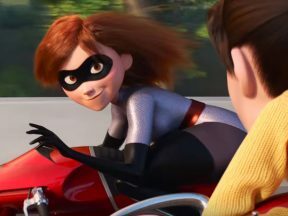 “Incredibles 2” is just the 7th animated film to reach this milestone. 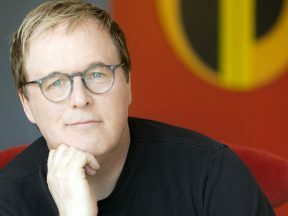 Brad Bird doesn’t care if your 4-year-old doesn’t like his film.